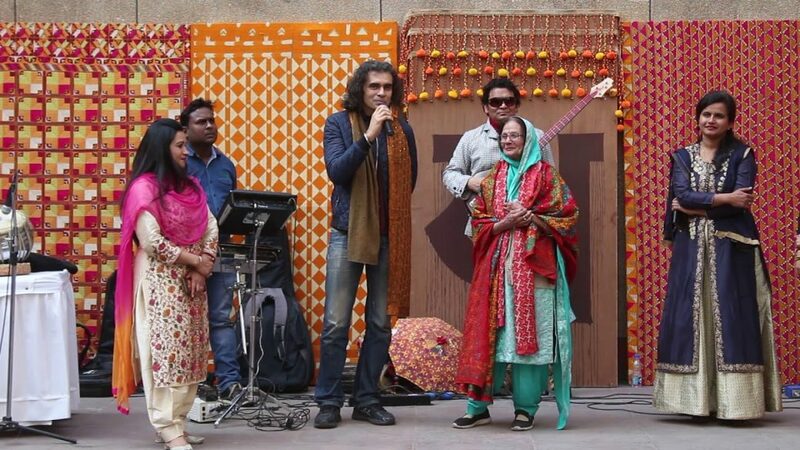 It’s February already and IHC is back with another edition of Mela Phulkari happening at India Habitat Centre, Delhi. Every year, the Mela phulkari festival is organized by the revivalist Harinder Singh and the mind behind the brand ‘1469’. The Mela is this time conceptualized by him as well. Also, you get a chance to meet Imtiaz Ali. The event begins on 9th February 2019 and goes on till 17th February 2019. 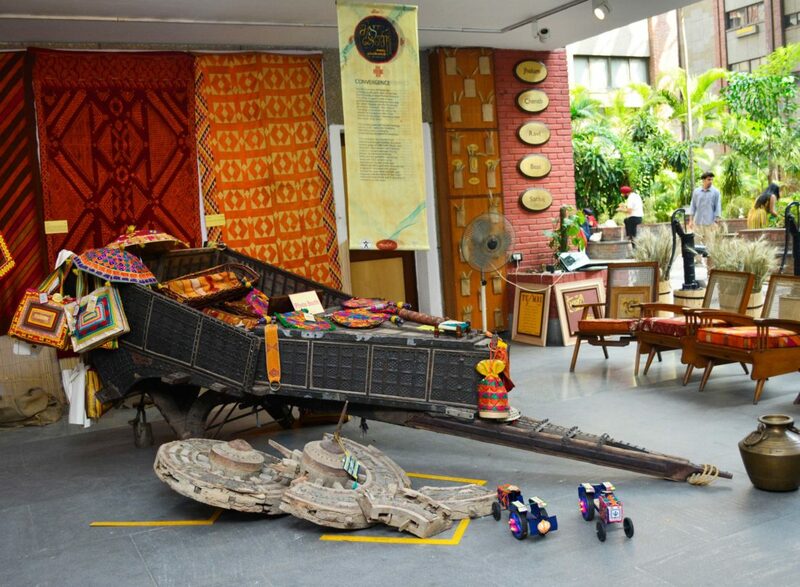 The 9-day event is all about sensitising people towards Punjabi culture, handicraft and textile. The event has elaborative cultural programmes lined up for you by major artists of the country and there will be handicraft stalls, textile stalls all the way from Punjab. Artists like Imtiaz Ali and Harshdeep Kaur are all set to mark their presence this year. Moreover, the very talented and vibrant Sardars of Sangrur would be present to burn the floor with their exceptional bhangra skills. All of the cultural events are scheduled to happen on 10th February, 3 pm sharp. So, be there you guys! Also, there’s a dress-code so dress up in marigold and Rani. Meet Imtiaz Ali, sing with Harshdeep Kaur and dress up in marigold and Rani colors at the vibrant Mela Phulkari and celebrate Punjab.